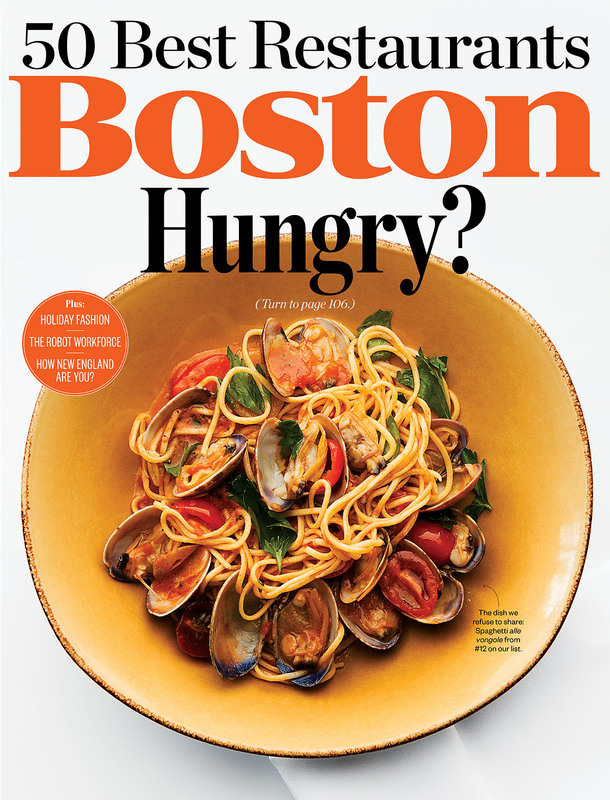 By Leah Mennies·	 10/27/2014, 8:00 a.m.
It’s been half a decade since we last ranked Boston’s best restaurants. And in those five years, our dining landscape has dramatically transformed. 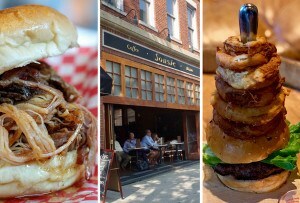 To wit, 11 out of the 50 restaurants highlighted in 2009—stalwarts like Rendezvous, Pigalle, Radius, and, most recently, Hamersley’s Bistro—have closed. After 137 years, Locke-Ober was shuttered. UpStairs on the Square and Chez Henri departed as well. But for all that we’ve lost, we’ve gained much more. A staggering 29 of the restaurants on our list opened in the past five years; about half of those arrived in the past two. Brought to you by the city’s next generation of innovative chefs and restaurateurs, these new venues feel younger and more energetic. Carefully draped tablecloths and fancy stemware are no longer requisites for a fine meal: Nowadays, inventive food and top-notch service can be found at a Sichuan restaurant in Woburn, or a pizza place in the Back Bay. Great dining, in other words, has become our evening’s entertainment—Friday, Saturday, and every night of the week. The sheer number of candidates, however, made compiling a list such as this truly challenging. How to choose, let alone rank, our local restaurants? We began with a carefully researched lineup of more than 100 eateries that had opened before March of this year (six months before publication). Then we ate our way through the city, scoring each establishment’s food, service, ambiance, value, beverage programs, and overall “now” factor, with food being the primary focus. Finally, we convened to analyze our experiences—comparing notes, arguing, disagreeing, and at last finding common ground. At the end of the day, it all came down to one thing: going with, quite literally, our gut. So here it is—our 2014 ranking of Boston’s 50 best restaurants, the places that make this city more dynamic, surprising, and delicious than ever before.